Savoury or sweet all our pastries made with combination of work of our master bakers and chefs. 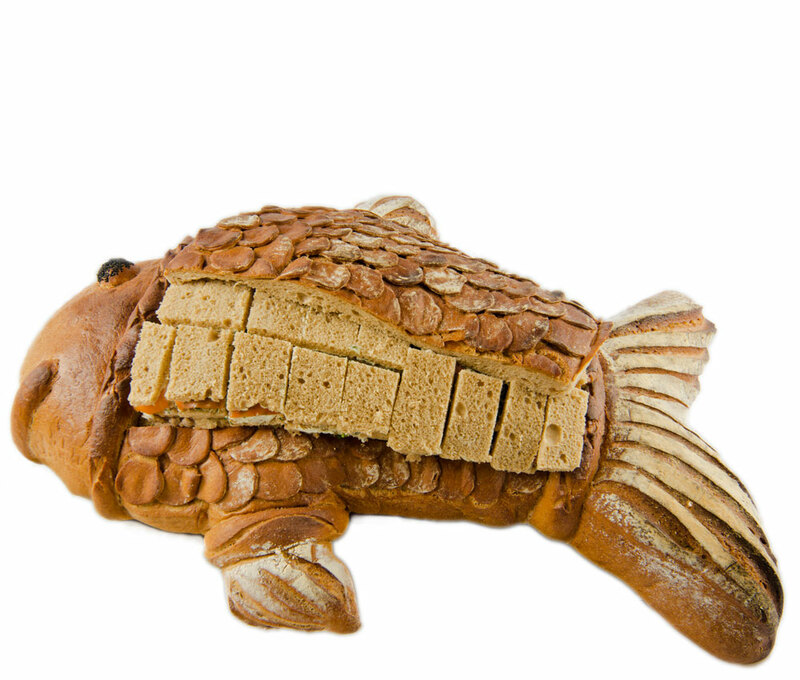 We use natural ingredients in our pastries to maximize the healthy way of cooking. 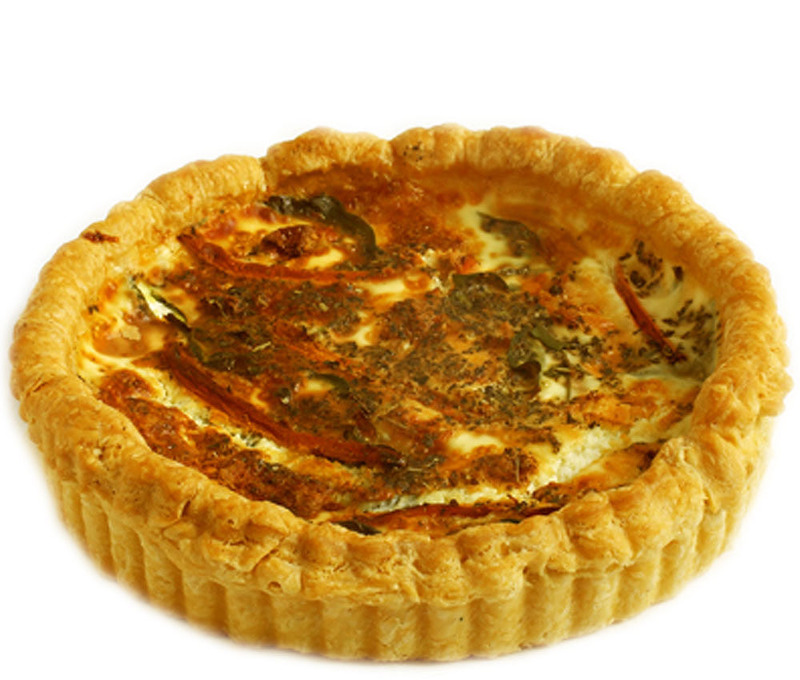 All our quiches prepared with fresh ingridients, cheese and cream. You can have them as lunch with selected three side salads made to Chef’s choise or order them as a whole quiche for your events.